I am using Windows 10 and enjoying it as well. But Windows 10 caused a weird problem on my laptop. I was not able to open PowerPoint, Word or Excel files sent by others. The moment I tried to open the files, MS Office gave me an error message. It urged me to repair the file. Upon clicking repair, it failed to do so successfully. Download the file onto your computer. --> Right click on the file --> Properties --> Go down to the bottom (just below Attributes). 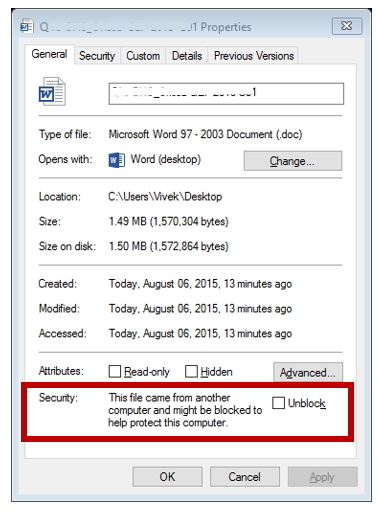 You will find Security --> Click on Unblock --> Ok.
Windows 10 was blocking all external MS Office files on my computer. 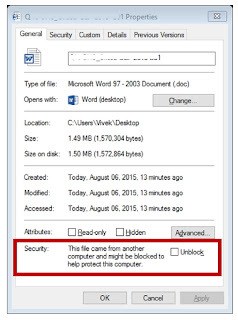 The solution is to unblock it manually.